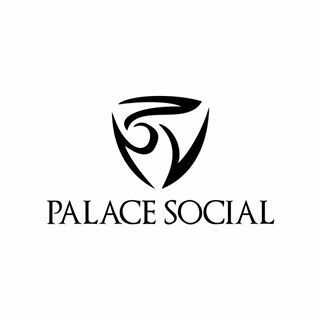 Palace Social is an online supplier of Workout Apparels for both Men and Women. They provide unique & trendy workout clothing not available in stores! Workout in style - Our Premium Line of high-quality apparel empowers you to feel good and look good, all without breaking the bank. Add some style and still have money for the weekend! Cape Madras - Dress Like You're on Vacation. Our idea has always been to provide our customers with clothes that look good and make them feel good. We have all the techniques of yoga therapy at our fingertips to provide you effective yoga classes!